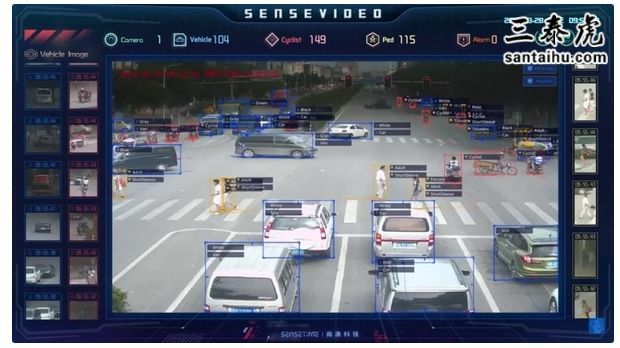 Will China’s technology surpass America’s? It depends in what area and to consider that culturally these countries are very different. It’s likely that China will overtake the US in the application of technology in society. This is already evident in social media, social sharing, and ride sharing simply due to the disposition culturally and the sheer scale of the market. Already China has 791 million internet users vs 291 million in the US. China will naturally become more advanced in this area, but will anyone outside of China want to use that technology, I’m not sure. Regardless, even if they don’t go global, they can still have a larger user base, and within one market, one culture and one jurisdiction that favors them enormously. Facebook, etc, has to operate across jurisdictions and cross cultures making maintaining/gaining similar market scale difficult in comparison. I would also argue that WeChat, AliPay, Taobao, as just three examples, are more intuitive and more advanced that western counterparts. So my personal opinion is that China will win the implementation race, but maybe not the innovation race. 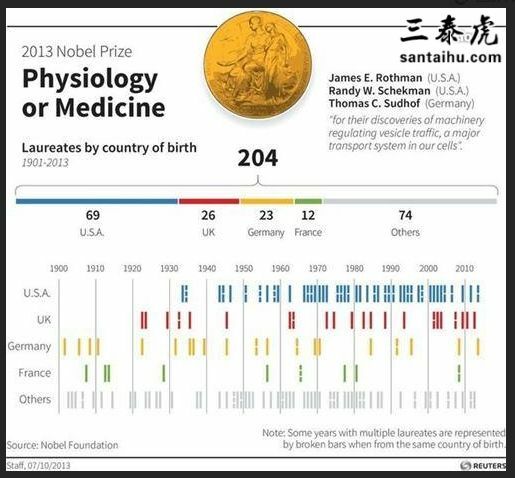 China does well, but considering most of the major problems are already solved and that knowledge is freely available, then it’s only money and time, trial and effort. I’m sure China, India, and the US will each make substantial leaps in that area. There’s unlikely to be a number one. 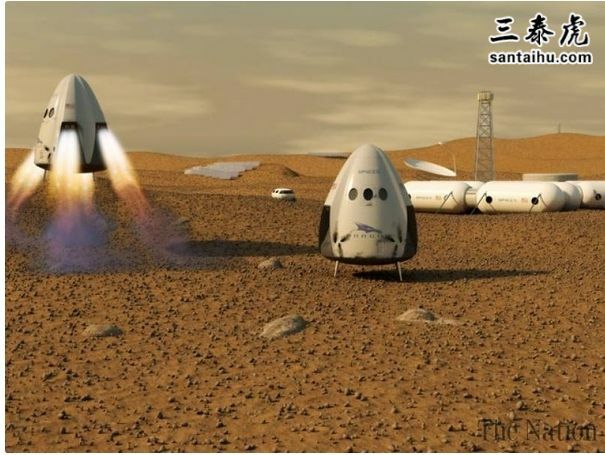 This year NASA plans to land on Mars, and perhaps even Space X will get close too. Both events likely to kick renewed interest in space with a busy schedule of events from all space countries in the next decade. China appears to be streaking ahead of everyone with it’s HSR. But only in scale. 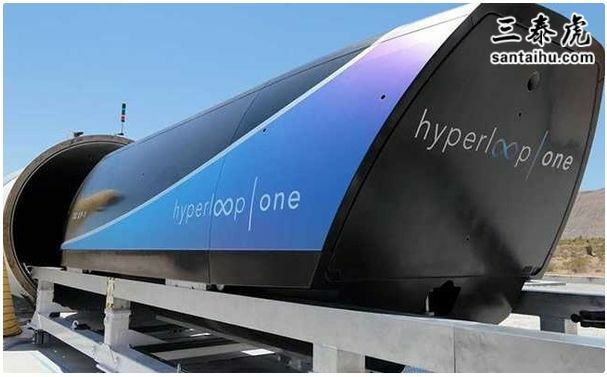 Technology leaps in the coming years will make HSR look dated, yet it will be affordable at scale and perhaps China will be quite successful in the global mass transit developments. As for technology, Japan, Germany and the US will be the ones to watch. Branson and Elon Musk being the first ones to keep an eye on. China will have a homegrown aircraft soon, one of the few countries to do such. Yet, it will have to make a huge leap in engine development/propulsion systems to challenge the US, EU, UK, or Russia. 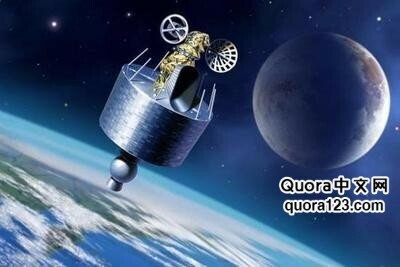 That leap will be hypersonic I’m sure. 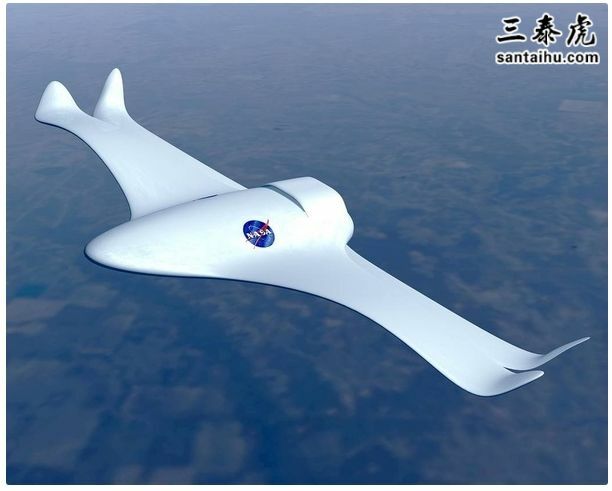 The US seems to have the lead on hypersonic flight, but maybe not, Beijing Power Machinery Research Institute, Chinese Aerospace Science and Technology Corporation, and the Chinese Aerospace Science and Industry Corporation are all planning test flights between 2020–30. 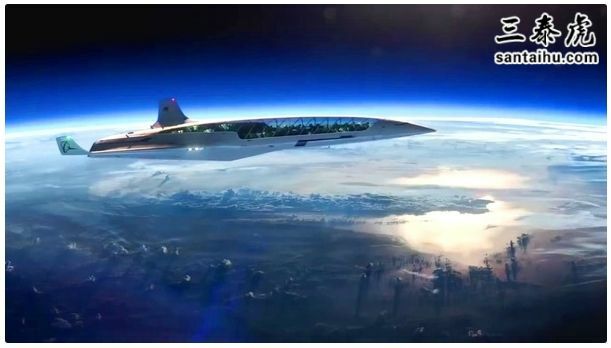 Boeing’s vision for hypersonic passenger flight looks so cool! But another example where the US can leap ahead again, since 2003 NASA has been working on computer controlled morphing body structures meaning the plane can literally change shape in flight…. my head spins…. 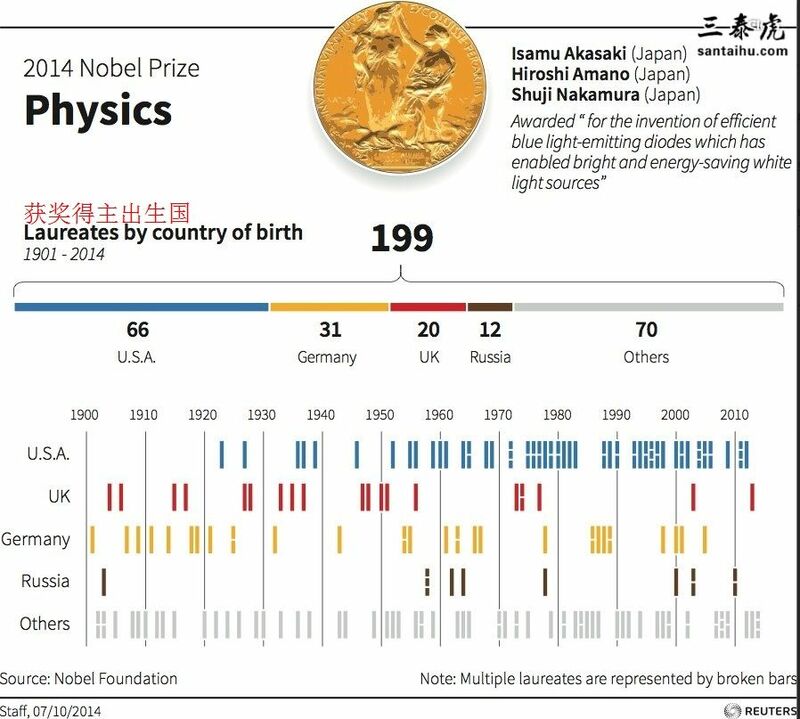 Chinese scientists have a free pass compared to their colleagues in other countries who are restricted or slowed by regulatory process. Some argue that China has taken the lead due to relaxed regulations, but I’m not sure. I think many in the US would house their research until the right time as releasing it too early could lead to misinformed debate leading to over-regulation. 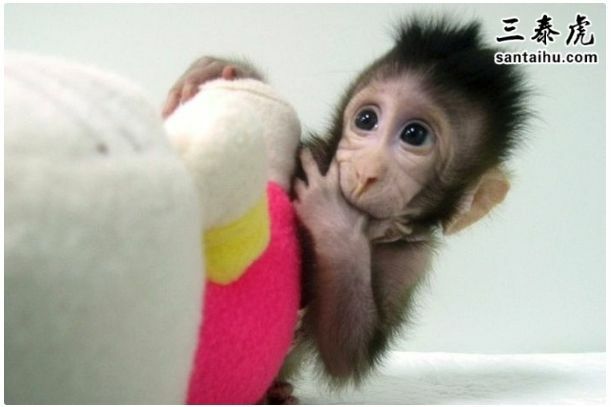 Whilst ViaGen and Sooam Biotech have been cloning pets commercially for years, the breakthrough in primate cloning by the Chinese Academy of Sciences Institute of Neuroscience in Shanghai is a leap, or is it? Or just luck. And why, do we want to clone humans? Will China’s technology surpass America’s? Who cares, in the end we are all likely to be the beneficiaries. Perhaps the better question to ask, as people, do we want it? What really makes our lives better? I’d rather be this guy..
you can see that the US really started dominating after WWII. Before WWII, Europe was more successful in basic research. So you see the most important driver here for science and technology development? Funding. The thing you have to keep in mind is that Technology doesn’t really belong to a country. It’s shared among all the people globally. You may get a first-mover advantage, but you also have to pay the first-mover cost too. You have to eat the cost of failures. It’s debatable which side of the equation is the bargain. Also, the scientific community has long enjoyed open global collaboration. Because it works. 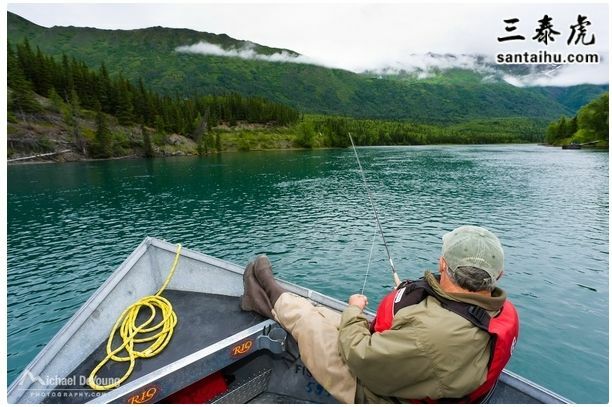 Figuring out Nature is hard enough. Figuring out Politics is impossible, because it’s neither logical nor rational. How about if we just let all people with money chip in, if they so wish, and make HUMANS the winner?